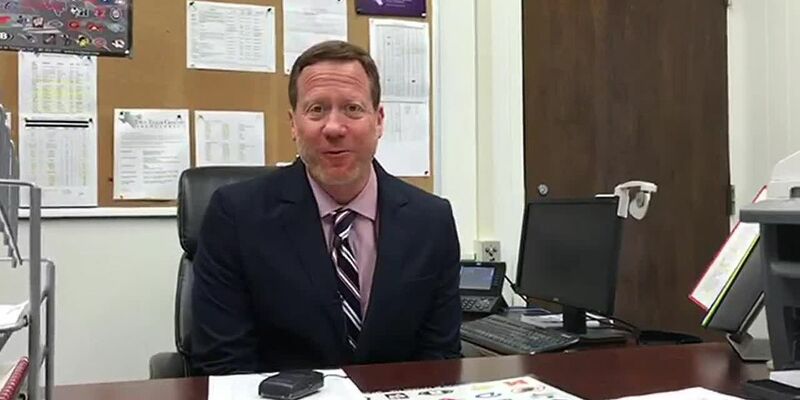 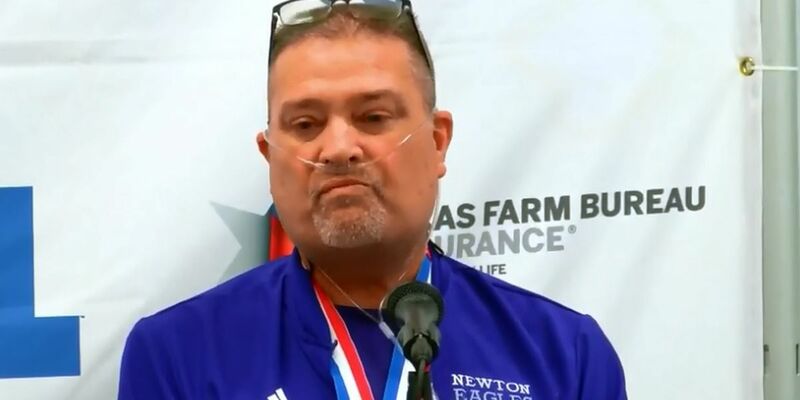 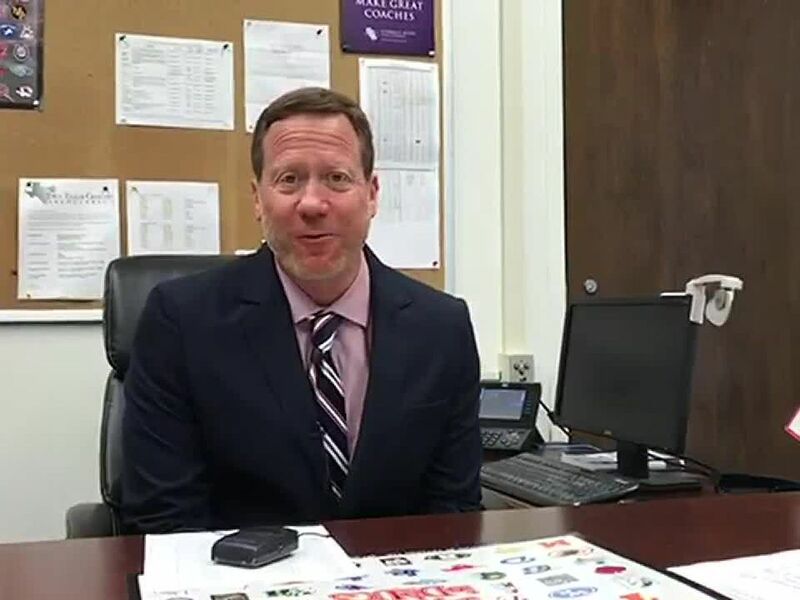 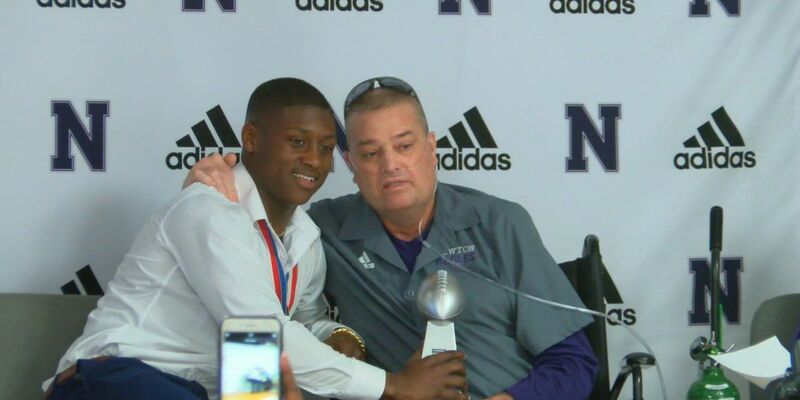 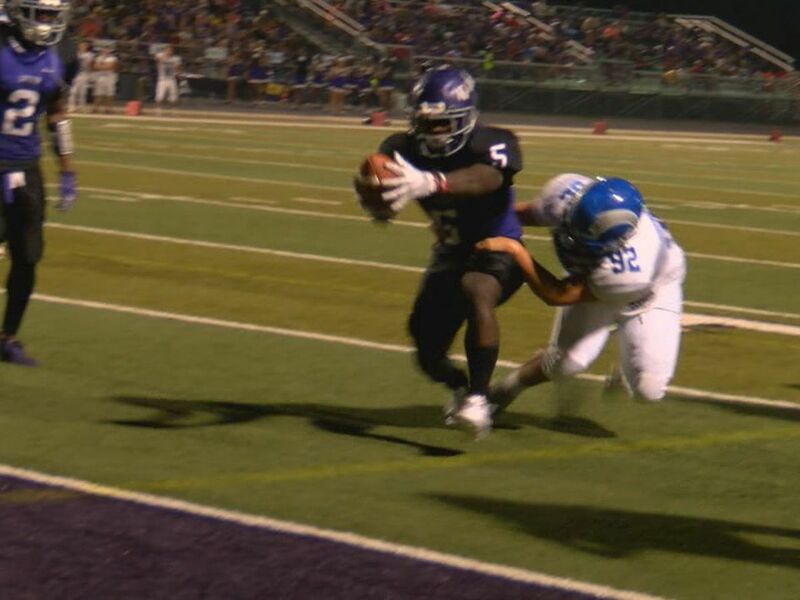 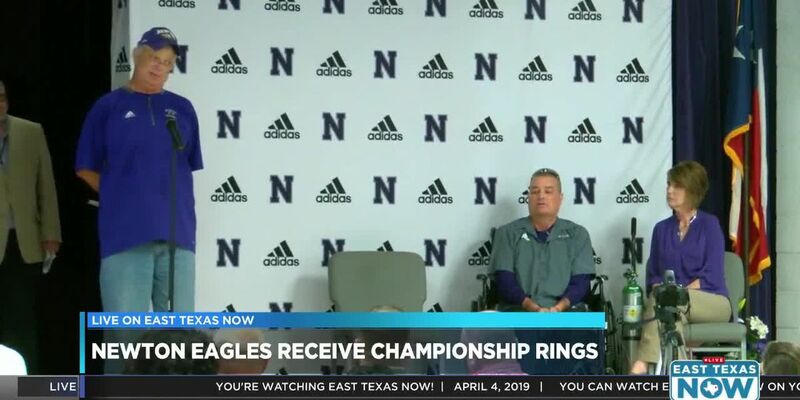 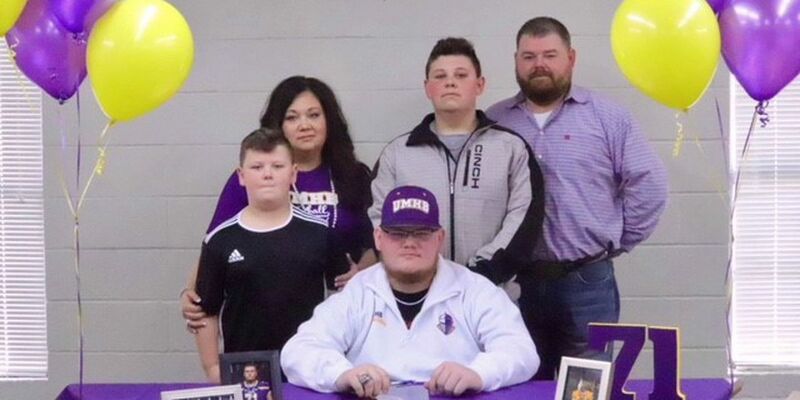 Darren Allman, the new football coach and athletic director for Nacogdoches ISD, sat down with KTRE and chatted about what lured him to East Texas. 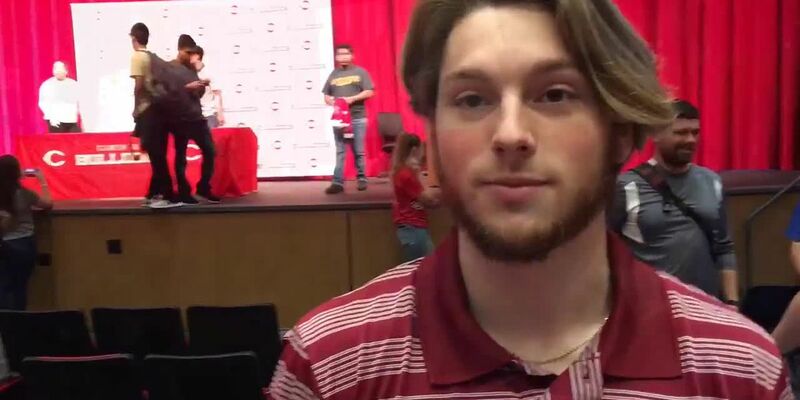 A slew of students signed letters of intent at Carthage High School. 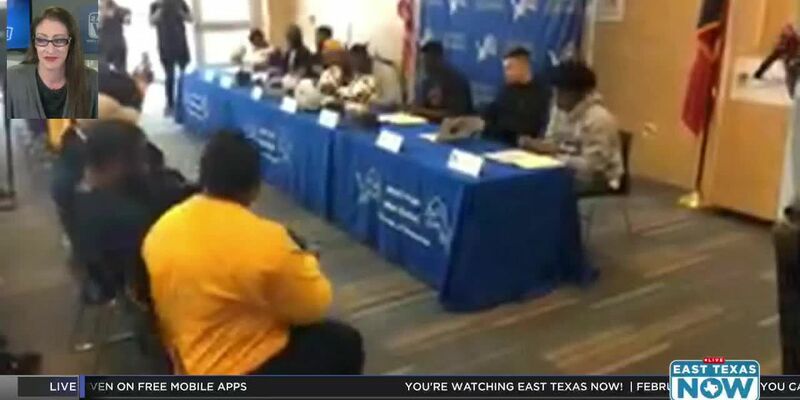 National Signing Day is kicking off! 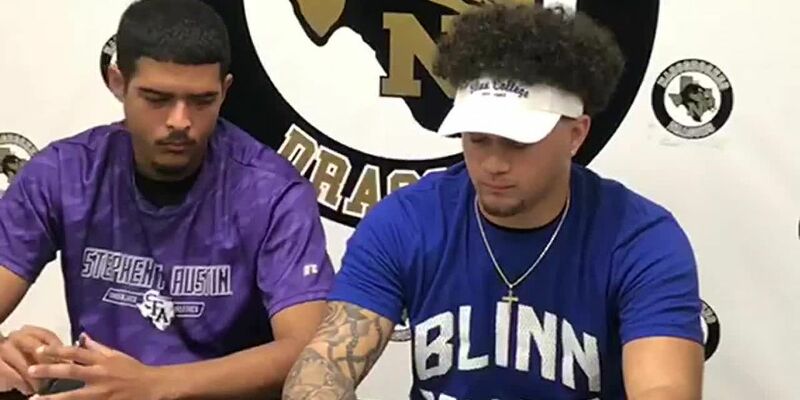 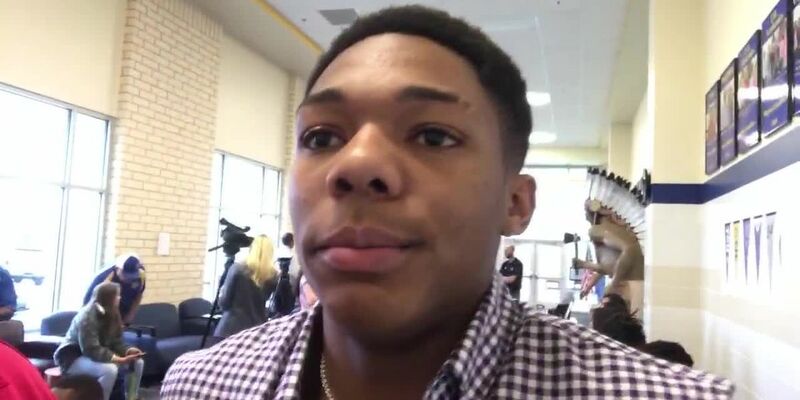 At Nacogdoches High School, two students signed their letters of intent. 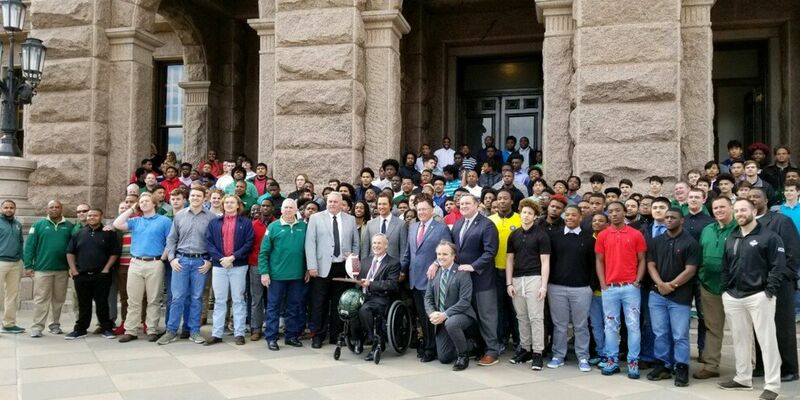 The Longview Lobos will be honored in front of the Texas Legislature on March 6. 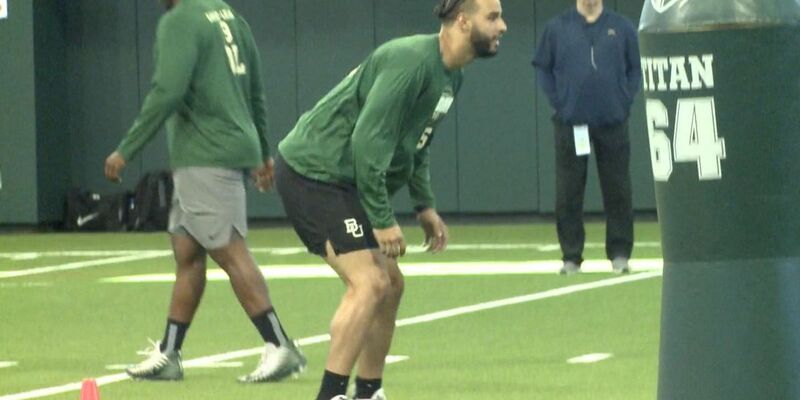 Lufkin's Erik McCoy is just the latest Lufkin athlete to shine at the NFL Combine. 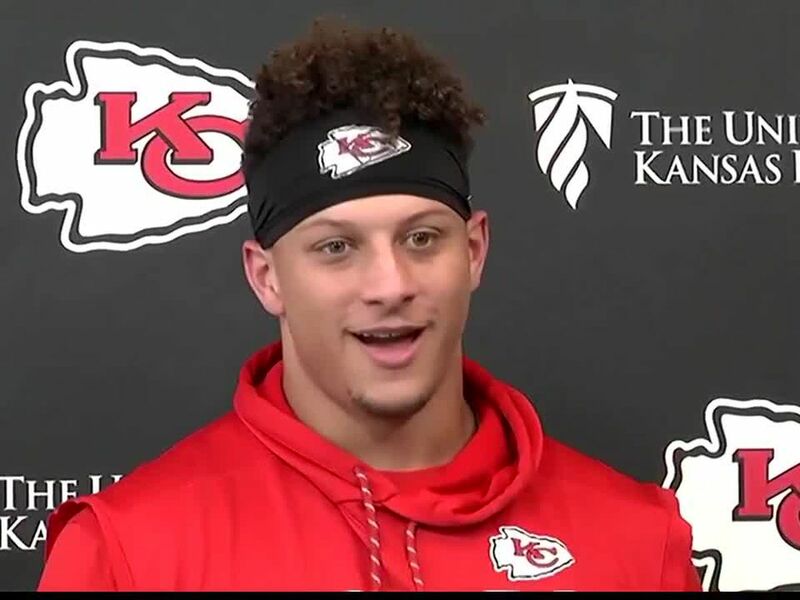 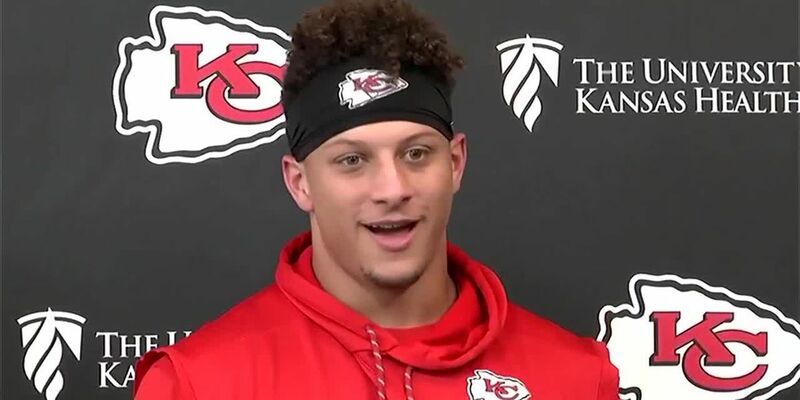 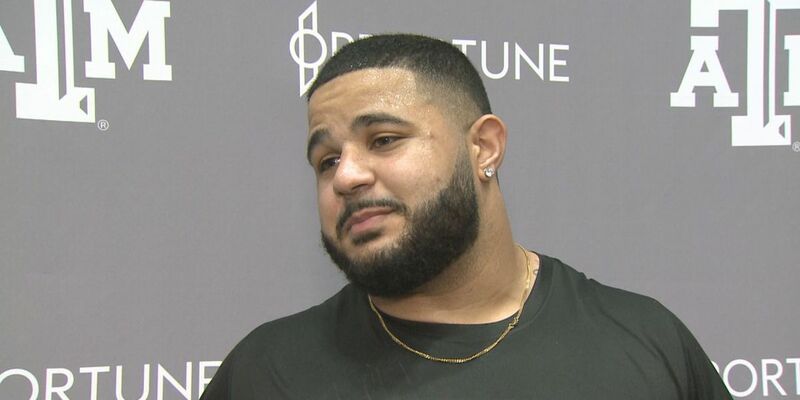 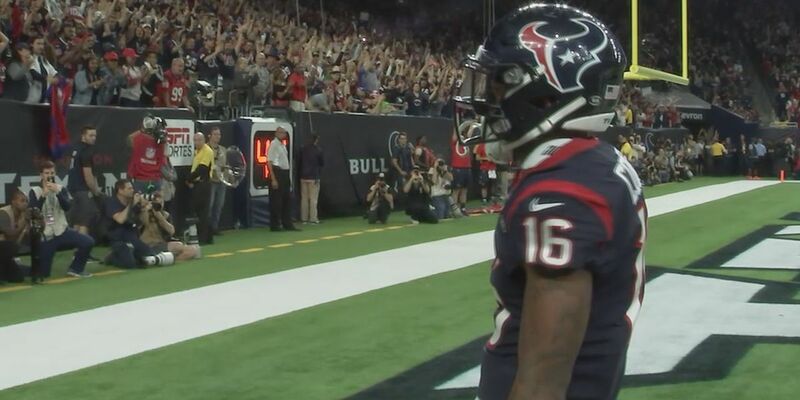 When Coutee plays the Texans win. 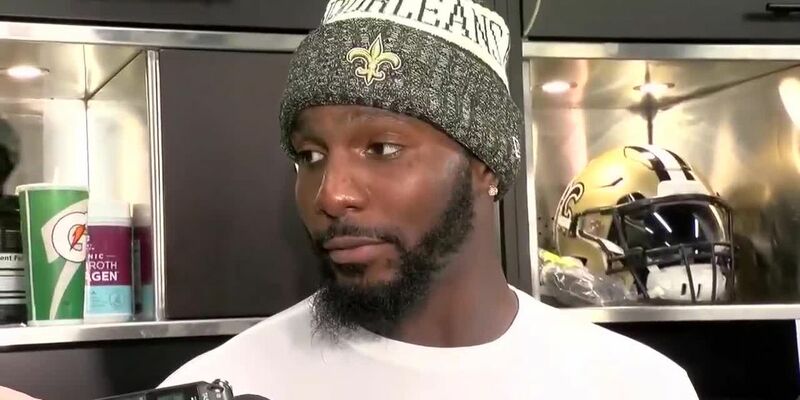 It's no surprise that the team is focused on fixing the nagging hamstring injury. 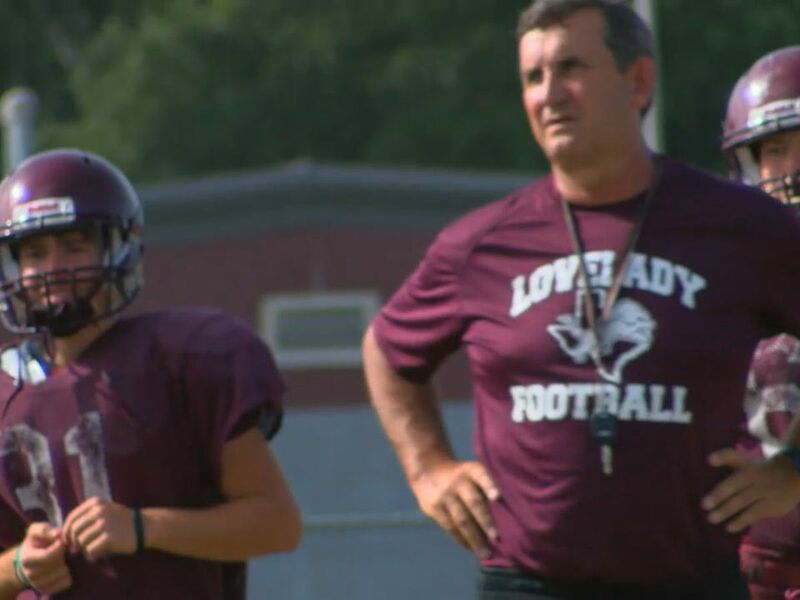 The Grapeland Sandies are hoping history can repeat itself with new head football coach Terry Ward, who led Tenaha to a state championship in 2011. 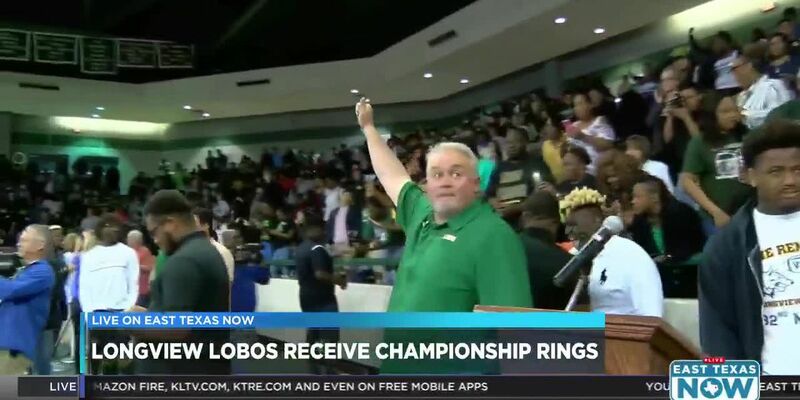 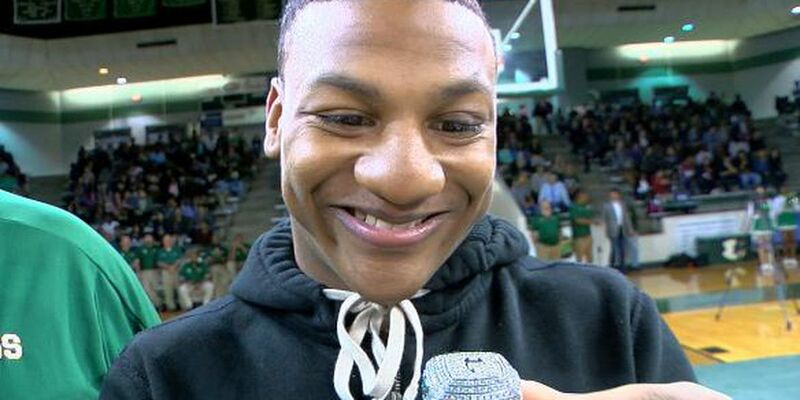 An East Texas legislator has filed a resolution congratulating the Longview Lobos following their state championship win. 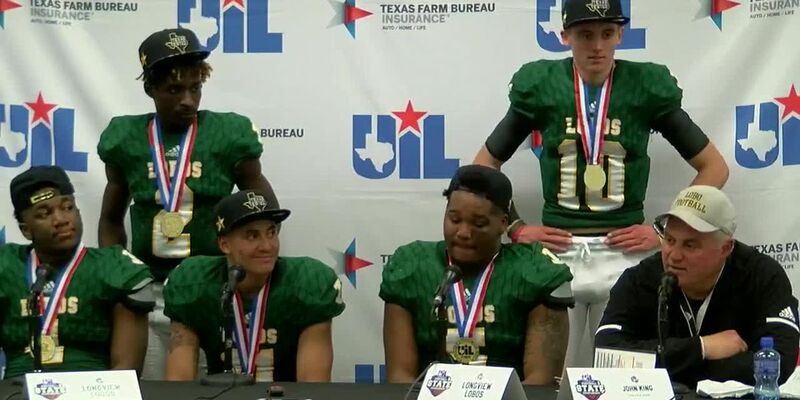 The Texas Sports Writers All-State team was announced and players from all over East Texas made the team. 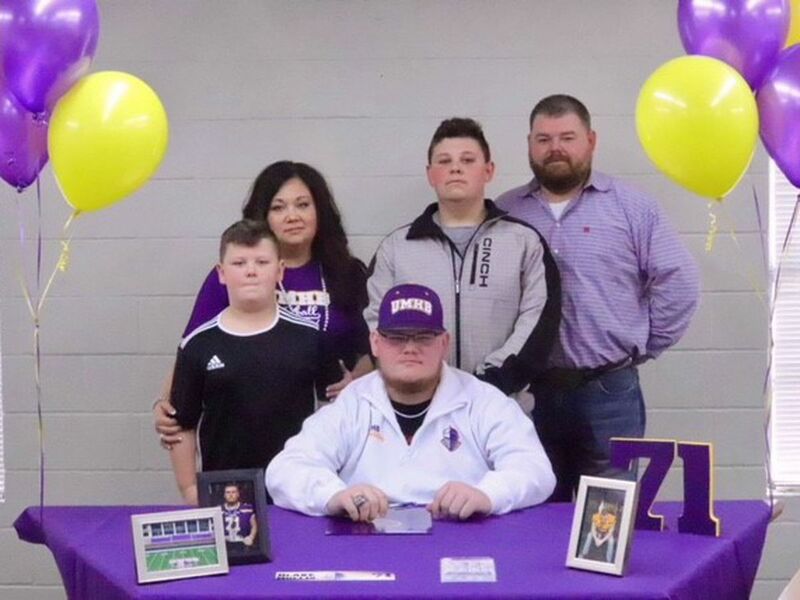 Blake Hollis was one of the most dominating lineman in 12-2A action this past season. 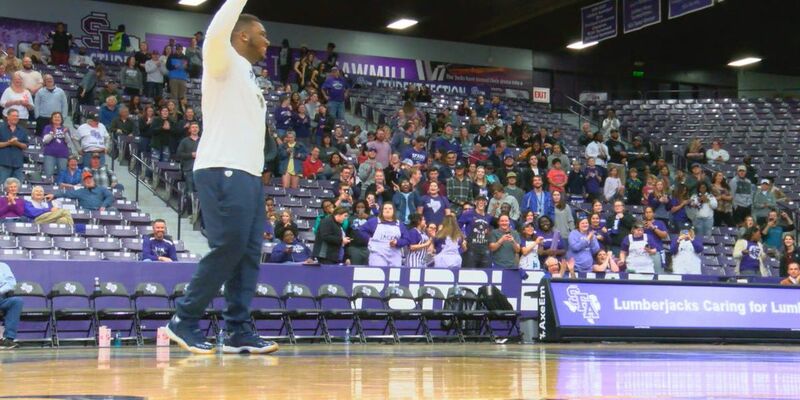 After an appearance in the Super Bowl as a rookie, former SFA Lumberjack John Franklin-Myers is ready for year 2. 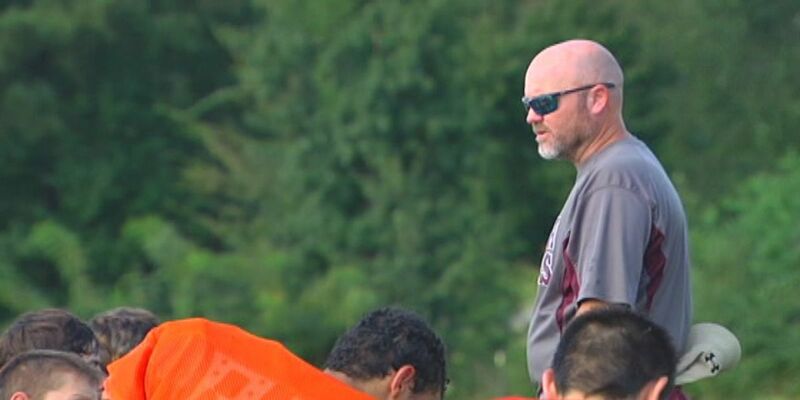 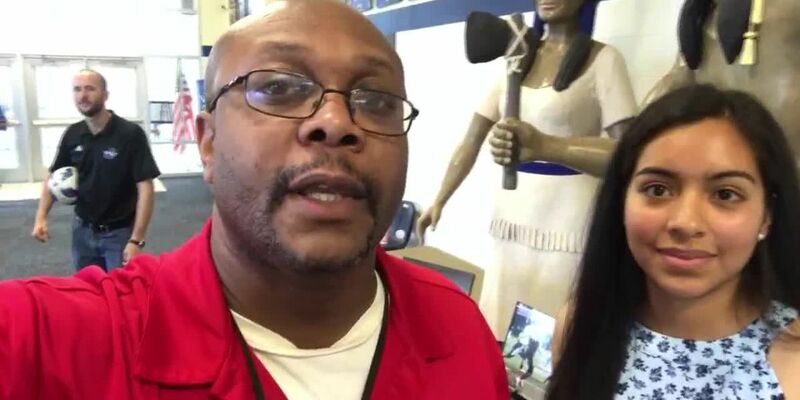 The West Rusk administration looked to one of their own to take over the football program.